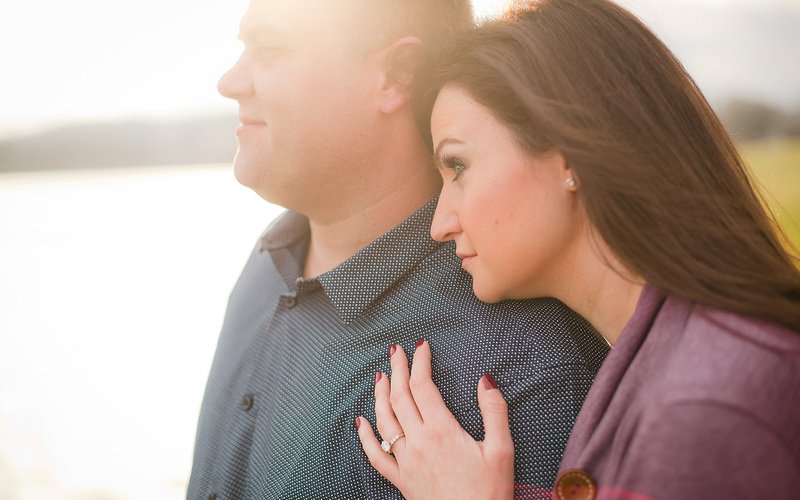 Jaclyn and Ryan had some great ideas for photo locations! I love it when couples feel free to give input. It makes it feel more like a collaboration than a photo shoot.